Learn how our technology can drive more sales. Our proprietary technology platforms are all state-of-the-art and integrated. These powerful tools give our agencies a competitive edge to improve efficiencies and productivity – with the end goal of increasing profits. We help you sell more, and keep more of your earnings. 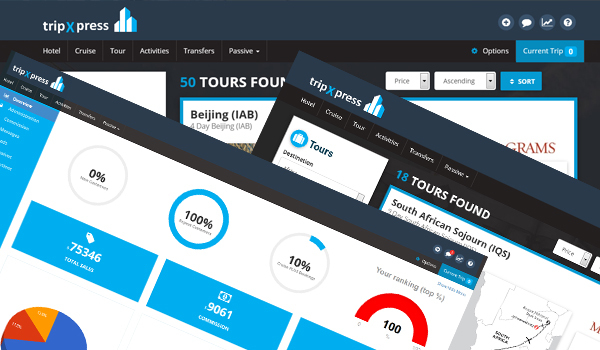 This proprietary booking and management solution is a web-based application that allows you to view and book all cruise, tour, ancillary services, hotel, car and insurance in one, easy-to-view format – with live access and inventory availability. 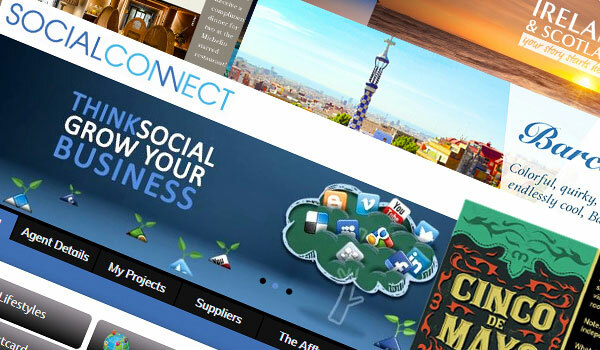 NEST proprietary Social Media platform was built for all your social media assets. A variety of new content, videos, virtual postcards are uploaded monthly. 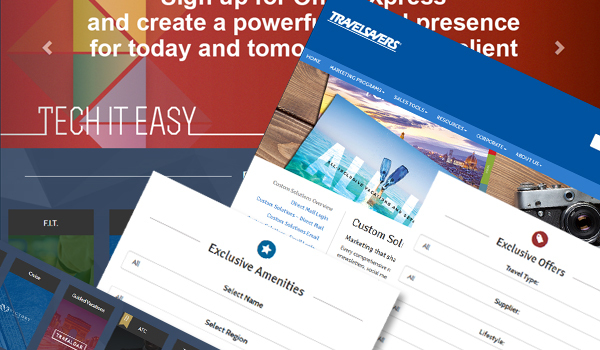 This customizable, mobile-responsive web platform allows you to easily create your own website. 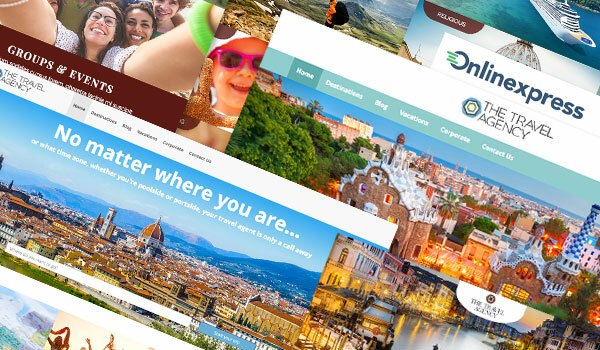 It includes pre-loaded travel content, a CRM system, booking engines, and social media integration – all to help you find and close on the hottest leads. 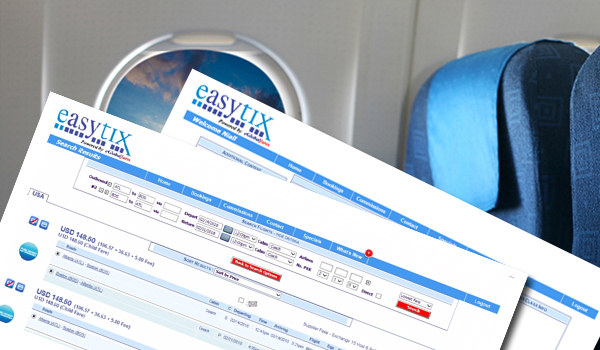 easytix is an airline booking platform for those users who do not have access to a GDS. easytix allows you to search, compare and book with dozens of airlines and you keep the production credit under your own brand. It is a win – win situation for everyone. A private agency portal designed to give agency owners and front line agents access to NEST preferred supplier information, exclusive and promotional offers, training platforms and booking engines.